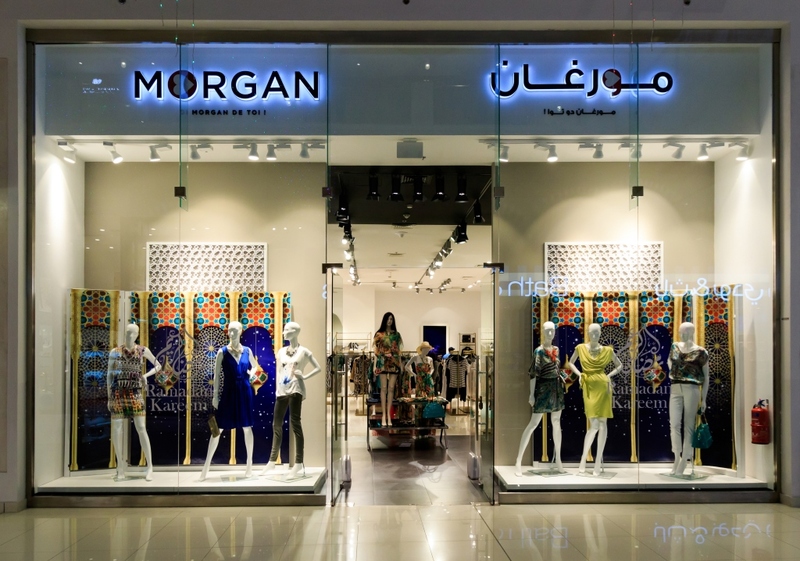 Morgan de Toi is a fashion brand, established in 1947 in Paris, France. At present is has over 650 retail outlets worldwide. The brand is targeted at women between the ages of 18 and 35 and is covering a lot of styles from work outfits to casual.